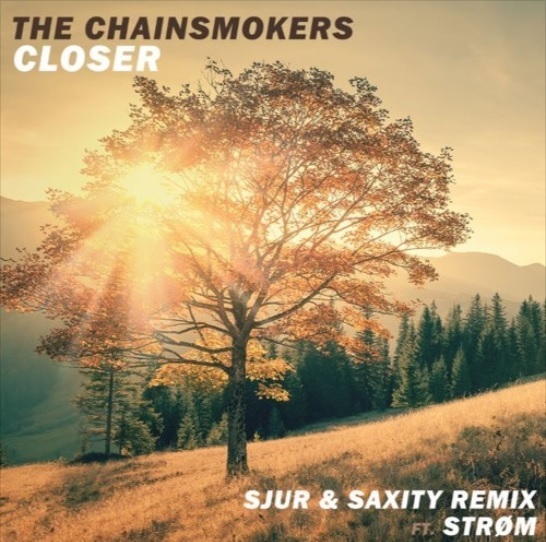 Saxity‘s latest remix is a melodic house take on “Closer” by The Chainsmokers’ ft. Halsey. The saxophone & the guitar are part of their signature sound and typical stylistic elements in melodic house music nowadays. The Chainsmokers may be the most remixed band these days, as their music is totally unique and state of the art. Feel free to grab your free download and have a great day.